← Last Sunday I forgot to post! I…HAVE A DREAM. A DREAM WHERE IN THE EARLY DAYS OF OCTOBER I SEE SPROUTING PUMPKINS. A DREAM WHERE THESE BABY PUMPKINS GROW AND MATURE WITH GREAT BEAUTY AND MAJESTY. I HAVE A DREAM. Dramatic? 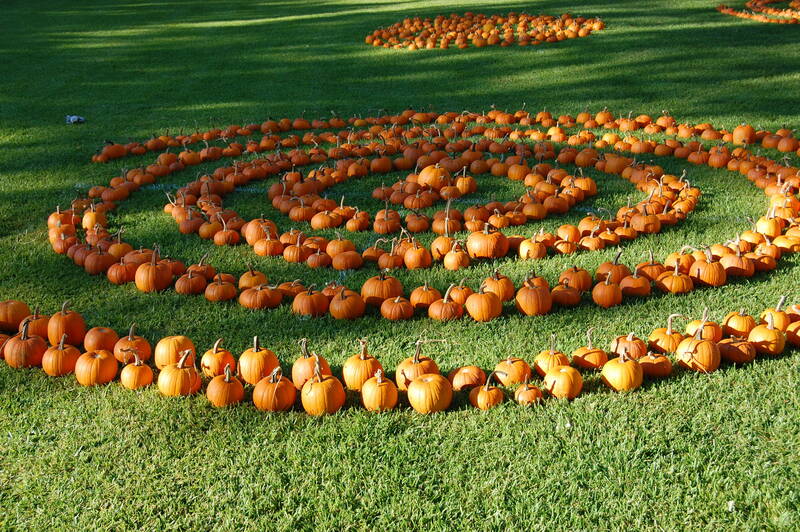 Okay, so I want a pumpkin patch. How will this work? Not sure. All I know is that almost everything I plant dies. I hope my dream doesn’t die 😦 The plan is to plant in June for 120 days of growing to be ready for the season! I will further advise.